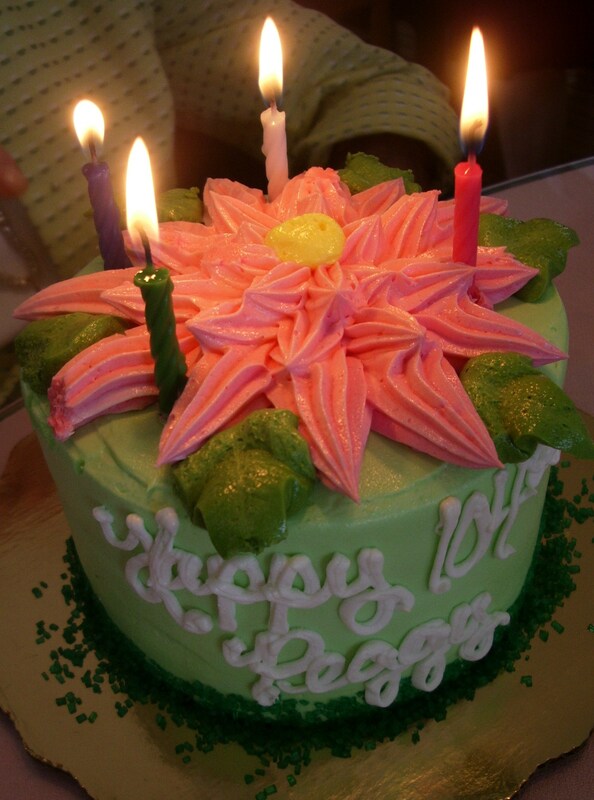 Happy 104th Birthday, Peggy Jensen! 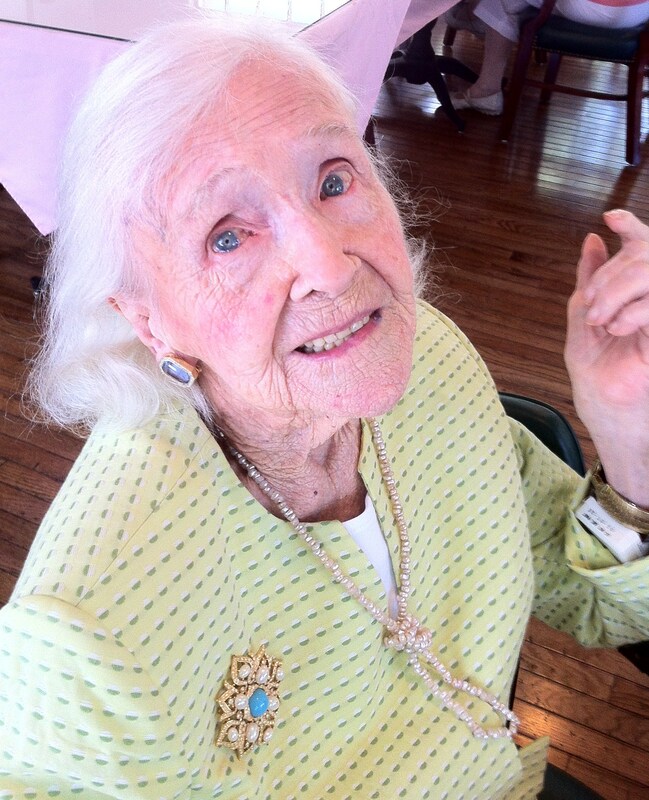 The effervescent Mrs. Peggy Jensen celebrated 104 birthdays today! Truly an inspiration to her fellow residents and Bay Oaks’ staff and friends, Mrs. Jensen is a joy to be around. At 104, she is still trying new things – from Mexican food to weight lifting. Ms. Jensen loves to spend her afternoons chatting away with friends or playing with with the dogs. 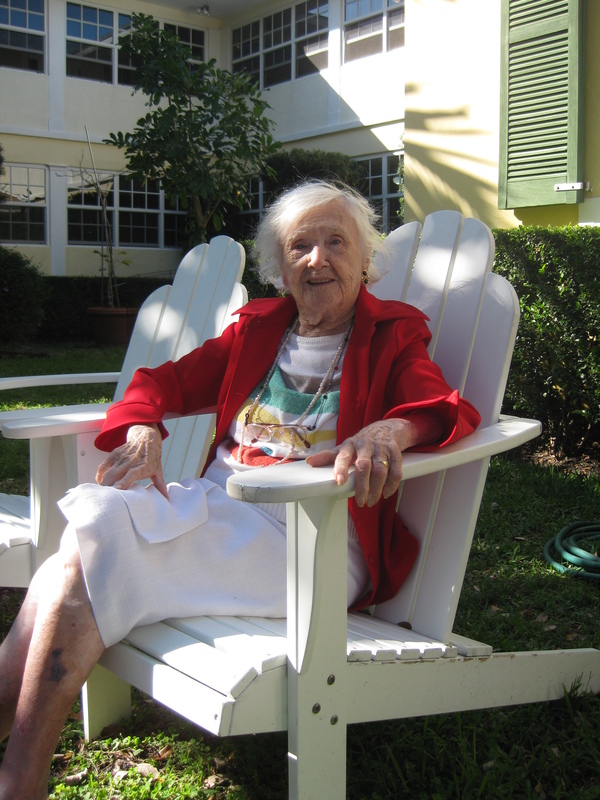 We are so fortunate to have her in our company and we join her family and friends in celebrating her 104th!